(GIBBS SMITH/2003) 21,5cm x 19cm, paperback, engl., 96 pages. More than 100 different postcards and comments to the pics. A great tribute to the vintage Hollywood of the first part of the 20th century! Article properties: Hollywood In Vintage Postcards: Hollywood In Vintage Postcards - Hollywood Heritage,INC. 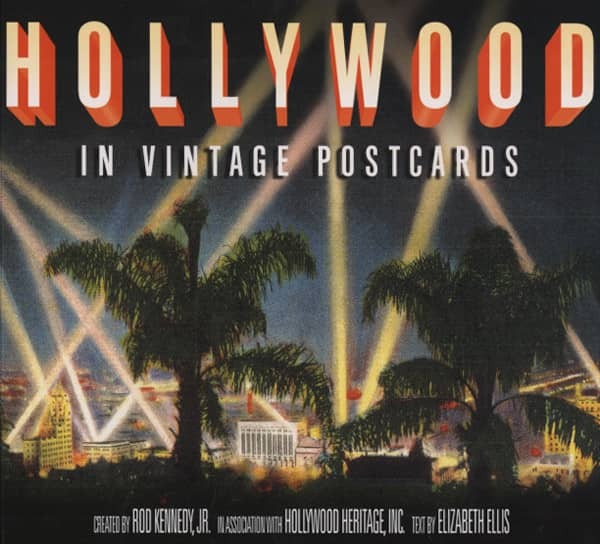 Album titlle: Hollywood In Vintage Postcards - Hollywood Heritage,INC. Customer evaluation for "Hollywood In Vintage Postcards - Hollywood Heritage,INC."